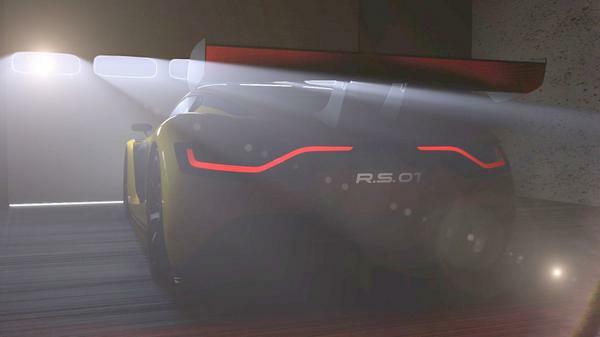 Renault Sport Technologies’ latest creation, the Renault Sport Trophy show car, will shortly be unveiled. Boasting a uniquely stunning design – the first indication of its exceptional performance – the car will be unveiled to the media and the public at the Moscow International Automobile Salon (MIAS), which runs from 27 August to 7 September. An intense programme of development tests will now begin, with the car joining the World Series by Renault in 2015. The World Series by Renault, which has been unearthing champion drivers for the last decade, will welcome a new category next year. With its brand new show car, the Renault Sport Trophy, Renault is set to present a unique vehicle designed solely for competition. The newest addition to the Renault Sport Technologies family, the Renault Sport Trophy will be used in a single-model championship. 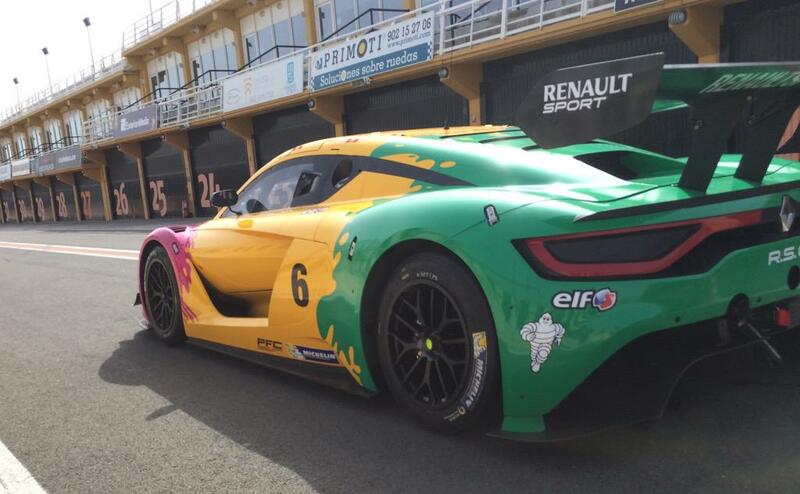 A spectacular car designed with pure performance in mind, it has all the makings of being a big hit with the teams, drivers and fans at Renault Sport Technologies’ Fast, Free & Fun events. The specifications are a reflection of its racing pedigree. Built by Dallara, the carbon monocoque will be powered by a Nismo engine delivering more than 500bhp. The seven-speed sequential gearbox will be supplied by Sadev, while Michelin will develop a specific tyre for the package, which will have a weight of the order of 1,100kg. You will have to wait until 27 August, the opening day of the MIAS, to get your first sight of the Renault Sport Trophy in all its glory, however. It is sure to be one of the stars of the show. Re: Replacement for megane trophy? ok sound great but why couldn't they have sorted this out before the other series finished? Do they expect the teams from the Magane Trophy to sit around for a couple of years and suddenly burst into life again. 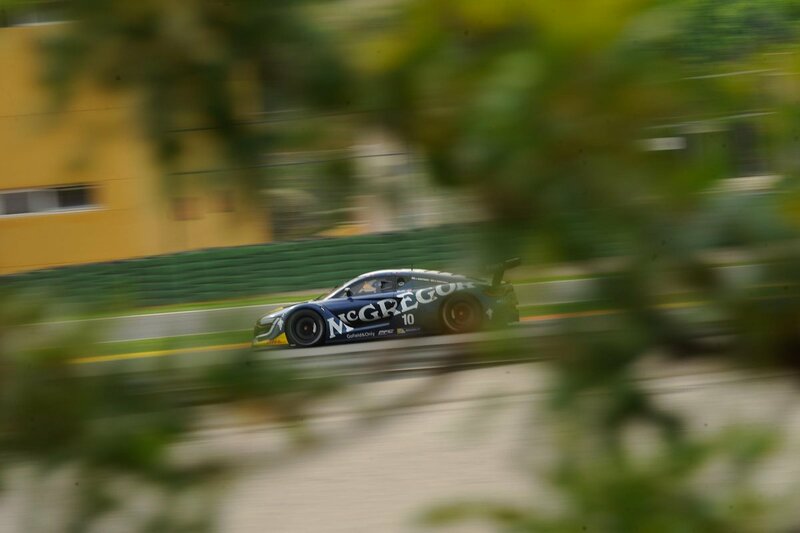 Sure the Megane Trophy had another year or so in it. megane trophy was expensive, this will be a lot more $ ..... change from 100K euro? err.... more like 300k euro firmly in the price range of customer GT3 & GTLM cars which can be used in far more series.